Hibiscus Mint Fruit Punch ~ Yes, more please! 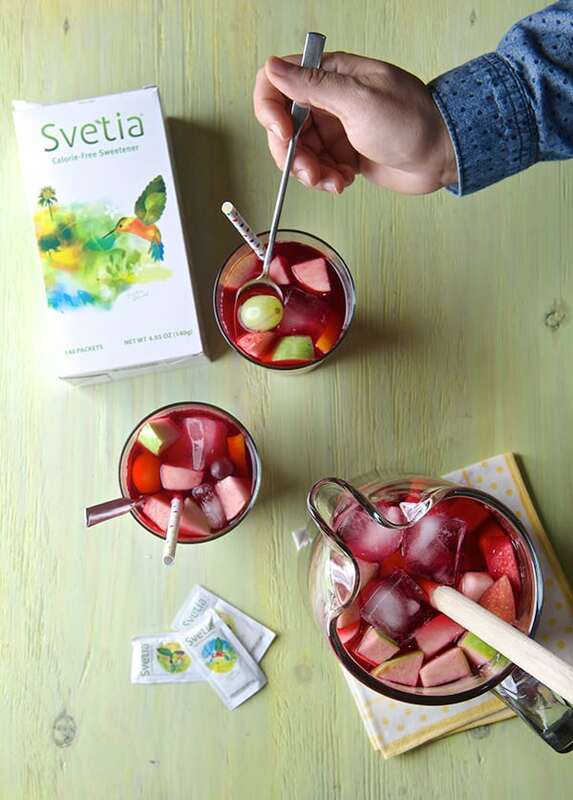 I found SVETIA by chance at the grocery store, I gave it a try and I think is a good option to naturally sweeten up drinks and beverages. It is Stevia based and it has a minimal amount of real sugar just to cut the edge of the natural bitterness of Stevia. We are almost on the last weekend of Summer, what a great way to refresh with a refreshing not-too- sweet Fruit Punch. Combined with fresh fruit its almost an afternoon snack itself. Chunks of crisp apples, juicy slices of orange, Frozen grapes and plum cuts, or plums that you nibble as you drink are refreshing and fun to eat. 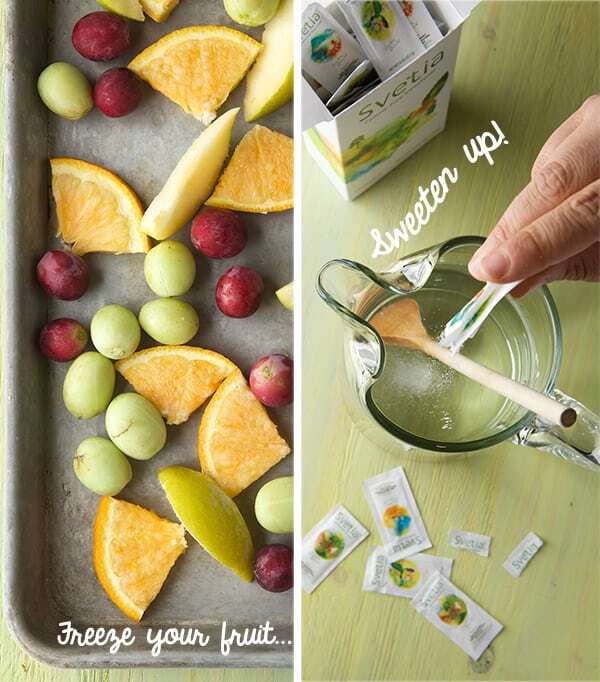 I freeze some of the fruit, so your drink stays cool longer with out watering down the flavor. Other great additions of fruit could be strawberries or blackberries. I just stick to the ones I use in Sangria. 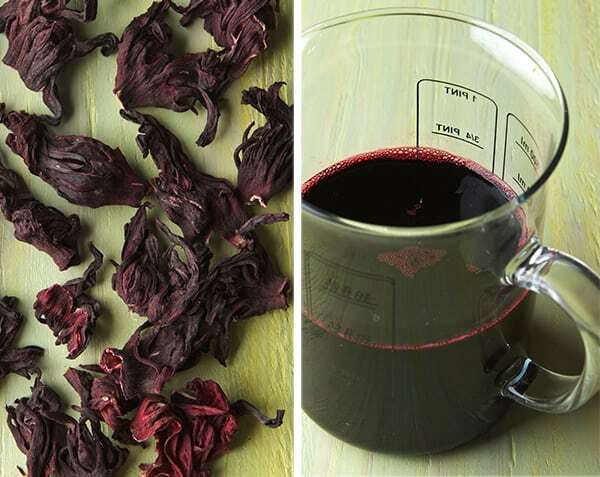 1 cup dry hibiscus flowers, plus 2 more fluid cups of water to make the concentrate. 1 whole orange sliced and cut into quarters. 3-5 Envelopes of SVETIA Sweetener, according to your taste. Notes: Use fresh juicy fruit, what ever is best in season available. Also, instead of dry mint tea, use fresh mint, hierbabuena or if you are in Texas Sweet Marigold would be great. I’m getting a plant soon! Subsitutes for SVETIA: Coconut Sugar, Honey or agave nectar. 1. Wash chop and dice your apples, oranges and plums. 3. 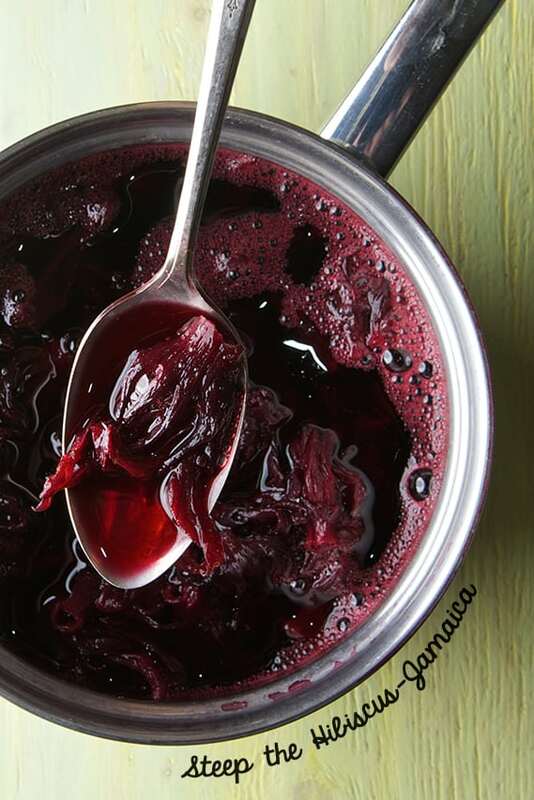 Mean time Bring to a boil 2 cups water, add 1 cup dry Hibiscus flowers and the dry mint. Simmer for about 3 minutes, cover with a lid and set aside to let it steep and cool off. Once is cool down, strain the liquid, you will have around 1-1/2 cups. 4. On a 1 galon pichel add the 6 cups of water, and add the SVETIA to sweeten. 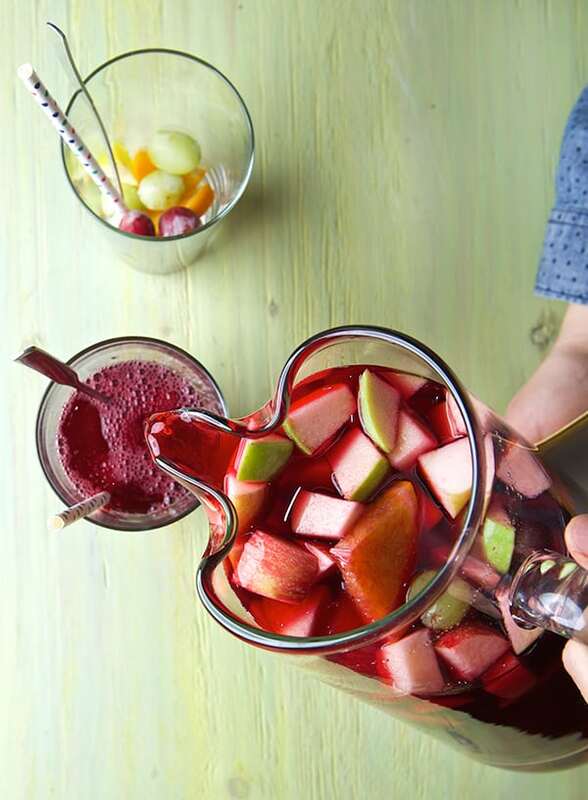 Serve on Chilled tall Glases, a straw and a long spoon or bamboo skewer to nibble the fruit as you drink. Last chance to get your Summer Fruit Punch groove, Enjoy! We received compensation in exchange for writing this post. Although this post is sponsored, all opinions are my own. 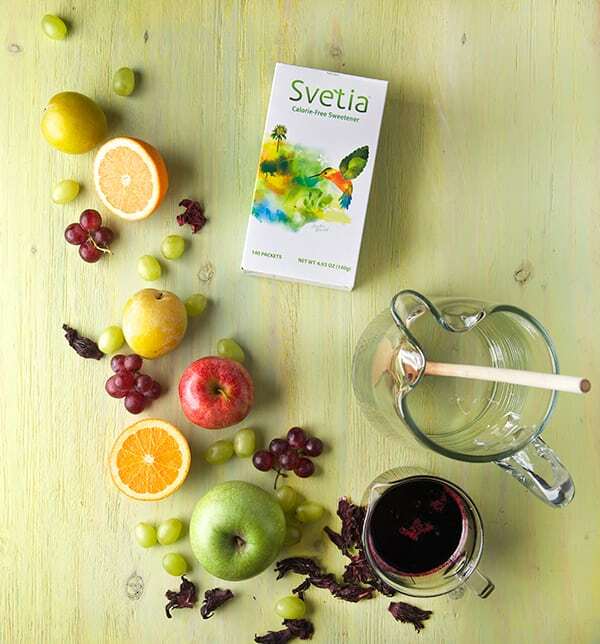 Thank you SVETIA for providing the product and sponsorship .